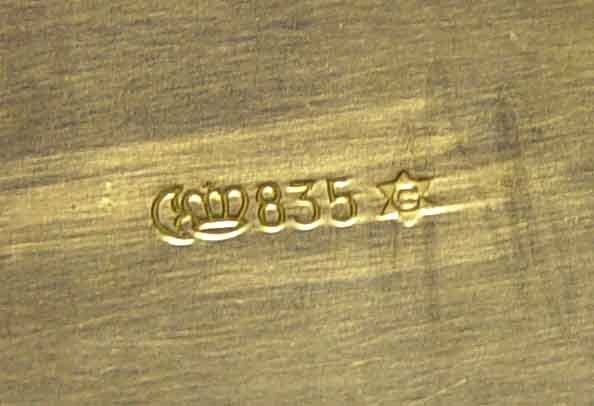 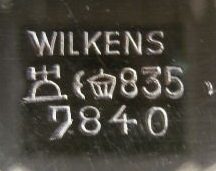 German hallmarking system was unified in 1888 (see Decree January 7, 1886) adopting the national mark "crescent and crown" indicating the in thousandths the fineness of silver. 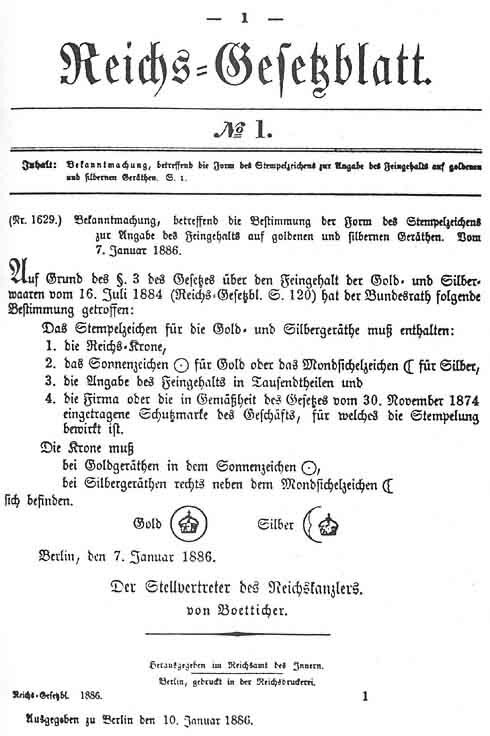 This system is still in use in present days. 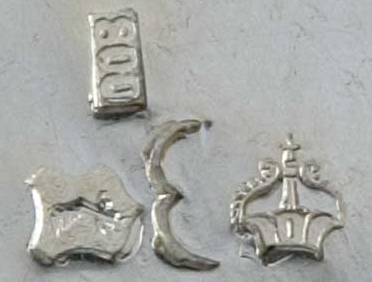 The firm was founded in 1893 and by the 1930 had a fine reputation as producer of modern silver.